Yamamoto was the Shinigami that brought together the world of criminals together into a world of order and proper Shinigami’s actions. He was the true father of all Shinigami’s who even took on two individuals who he could truly call sons. He was a powerhouse of fire abilities who could take on anyone, his demise was truly unfortunate. 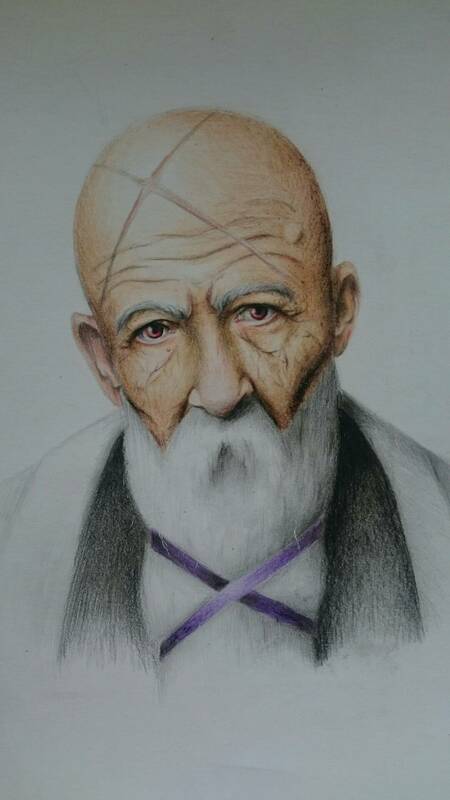 This fantastic real-life fan art of Yamamoto was done by GolodnayaBabochka, if you like what she’s done here, she has some amazing artwork of Bleach characters who look close to their real life forms. If you like this, be sure to share this with other fans of Yamamoto and Bleach!